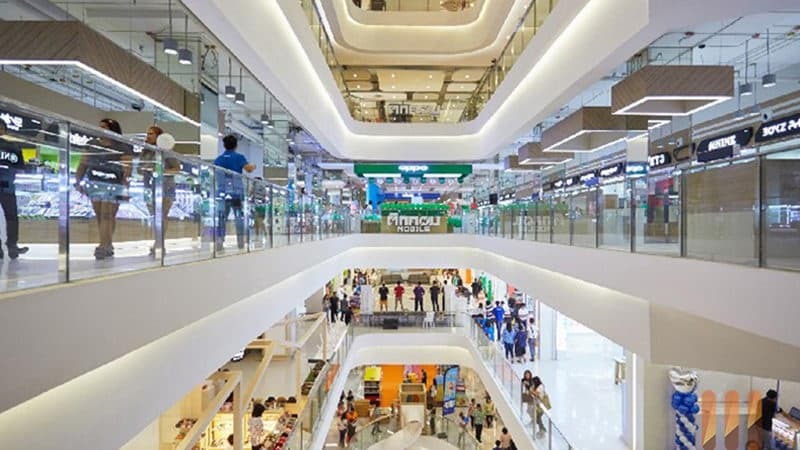 The giant Central Festival shopping mall is between Beach Road and Second Road, and it is an extremely popular place no matter what is the weather. In addition to the six story store, there is a large gourmet Plaza where has many shops at the bottom. 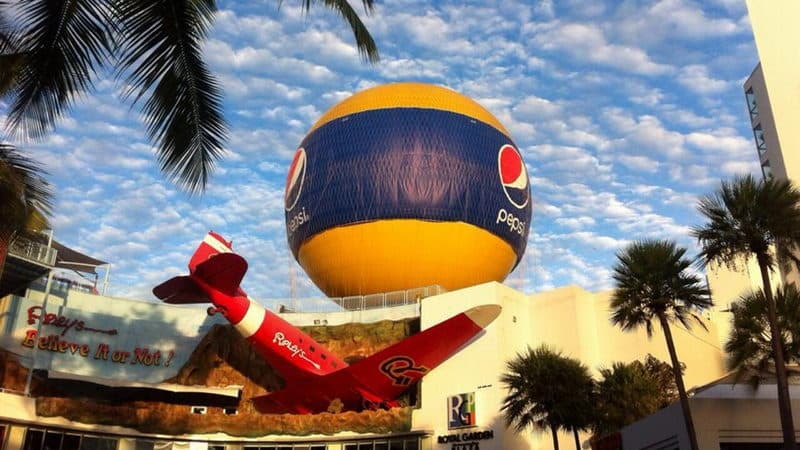 There are also the top 10 screen theaters which have the only 4D cinema in Pattaya, and the 16 Bowling Center. It is an especially popular choice on a rainy day. The museum displays every kind of strange and eccentric collected from around the world by an interesting way. It is the twenty-fifth world interesting museum that has narrow head exhibits from Ecuador, Tibetan skull and a double cat. Ladyboy dance performances may be one of Thailand's most famous attractions. Pattaya has over four such places, including Alangkarn Castle theatre, cabaret, Colosseum and the world-famous Tiffany show. The performance usually lasts about an hour. Each high-quality performance is showing great and exquisite dance performances, luxurious costumes and stunning transgender. 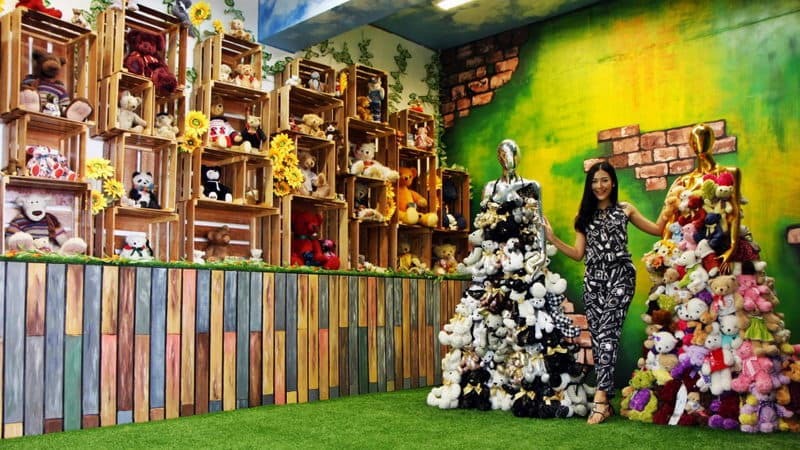 Art in Paradise is a very different kind of gallery. Visitors can put a variety of positions in the 3D background, for example, you seem really grabbed her teeth, or you are sitting on the elephant's nose. This is a completely different experience for parents with children to go together. 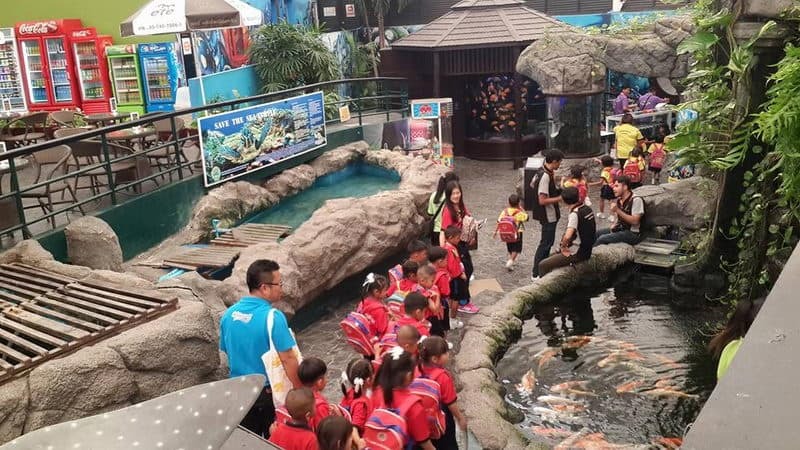 Pattaya undersea world has a lot of tropical fish in the 100-meter-long undersea channel. You can feel the wonderful journey to the bottom of the ocean, and learn more about marine life. Tactic Bear Museum designers come from Korea. The whole museum is divided into 11 regions, such as Thailand District, China District, Santa Kingdom area, and archaeological prehistoric fossils areas. All 11 areas will add vivid and different light, color, sound. There are also a variety of activities to give the kids together participate. One of the most popular with tourists is the Thai massage in Thailand. There are much small massage around the city, which can provide at least a basic service. However, in order to better experience, you can go to the high-end spa in rainy days and enjoy it. 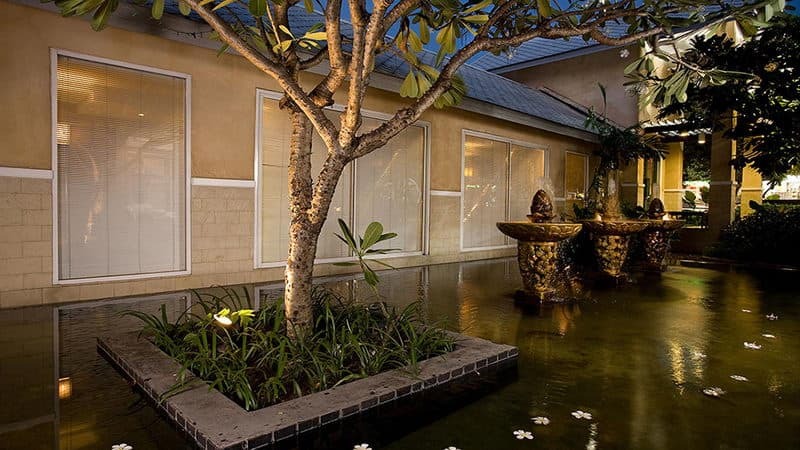 Let's Relax Pattaya 'Eastern Affinity' is a place where you can indulge in a heavenly and carefree retreat of the tropical garden and the beautiful pond amidst the colorful city of Pattaya. Known as Thailand's brutal style of Muay Thai Taekwondo has recently become increasingly popular with tourists. 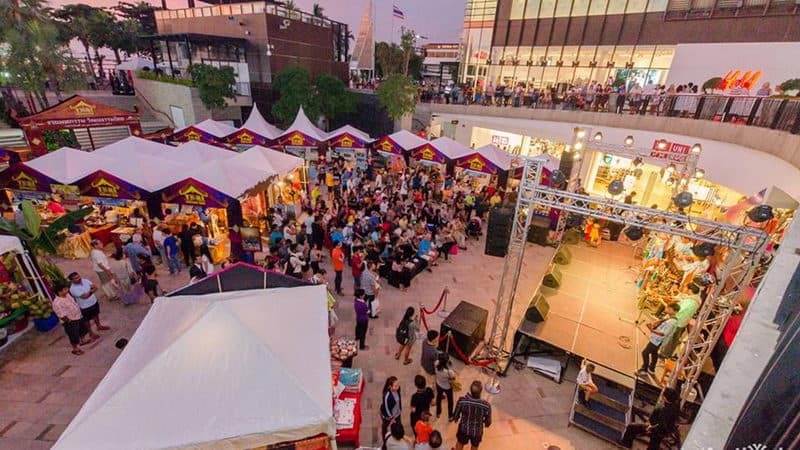 You can see live performances on Wednesday and Friday, as well as exciting educational exhibitions and cultural performances on weekends and other days. 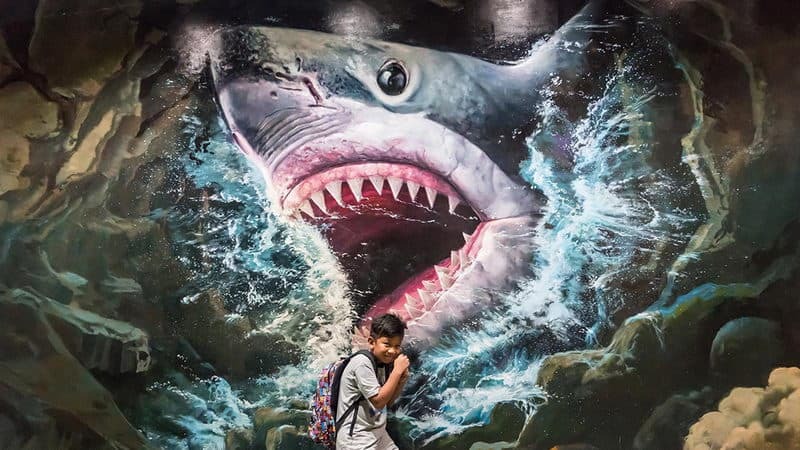 The Harbor Mall has a skating rink, indoor climbing wall, trampoline Park in Asia and the largest indoor playground and study area, and it can ensure that all age groups are never found what they did on a rainy-day entertainment in Pattaya. 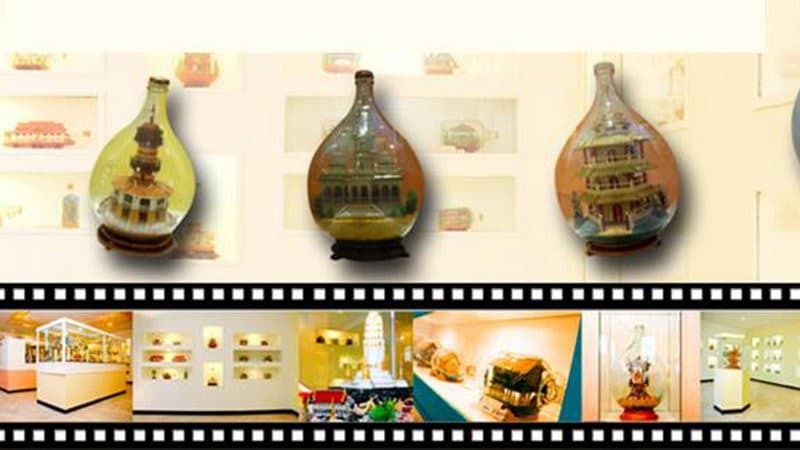 The Museum of bottled art in Pattaya is far beyond the collection of small boats in old milk bottles. The windmills of Holland, the pagodas of Japan and the recreational activities of the entire fleet are made very detailed details in glass containers. You can also make your own art bottle. Give us a chance to plan your Thailand tour. We provide you with the best private travel experience in your entire trip to Thailand. To avoid bad weather, we will arrange your travel time reasonably. During your trip, our local travel consultant will give you the latest weather notice and make arrangements in advance to prevent delays. Except for your 1-1 personal travel advisor, your trip will be well arranged by our local team, usually with more than 100 employees per destination. It's easy and safe to travel with UME. Look at our most popular Thailand tour packages. All UME tours can be tailored to your needs, interests and budget so please feel free to inquire.